“What’s the use of running if you are not on the right road”? This saying from the famously efficient Germans can be aptly applied to marketing your business. But how do you find out if you’re on the right road? Planning! You might take a few wrong turns but a well thought out yearly marketing plan will help you to stay on track and to clearly see what works for you. What are the steps to creating an effective marketing plan? Find out with our tips below... plus we've included our biggest secret! It’s important to know where your company stands. Do you know your strengths, weaknesses, opportunities and threats? Do you understand your niche in the market? Do you how your customers perceive your product and what the best way for you to position yourself is? Do your research as this will establish a base for you to develop your marketing strategy. Develop a profile for your target audience. You might include age, gender, earnings, geographic location and lifestyle. Or you if you’re B2B you may define your audience based on type of business, size, etc. Don’t be afraid to get specific. A lot of businesses want to appeal to everyone because they think this gives them more opportunity to make money. But appealing strongly to your target demographic can be much more profitable than appealing somewhat to everyone. Are you hoping for an increase in sales? Would you like to promote a certain product or service? Do you want to expand your business to a new area? Listing your business goals for the year will help you to develop a marketing plan that will help achieve them. Once you have a grasp of where you are at and where you want to go, it’s time to develop a strategy. This should encompass advertising, public relations and direct marketing. Previous marketing plans and market research can help you to establish what has worked for you in the past. Without this there is a lot more guess work involved and it’s important not to put all your eggs in one basket in case one or two campaigns just don’t work for your business. See how much you can afford to invest and adjust your methods to fit within what you can afford. The only thing that you can’t afford is to not invest at all. Marketing is absolutely essential to your business if you want to see it prosper. Finally, here's the big secret! Don’t be afraid to make mistakes. Marketing always has a hair of guesswork involved and you can’t expect to get it right every time. Taking a some risks is necessary. Tactics that work will give you a good framework for the future and ones that don’t are a great lesson! 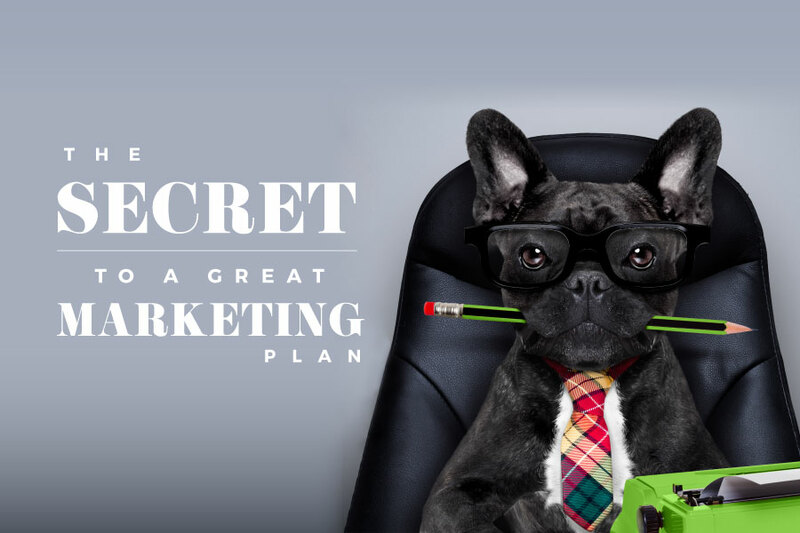 Want a mind blowing marketing plan?